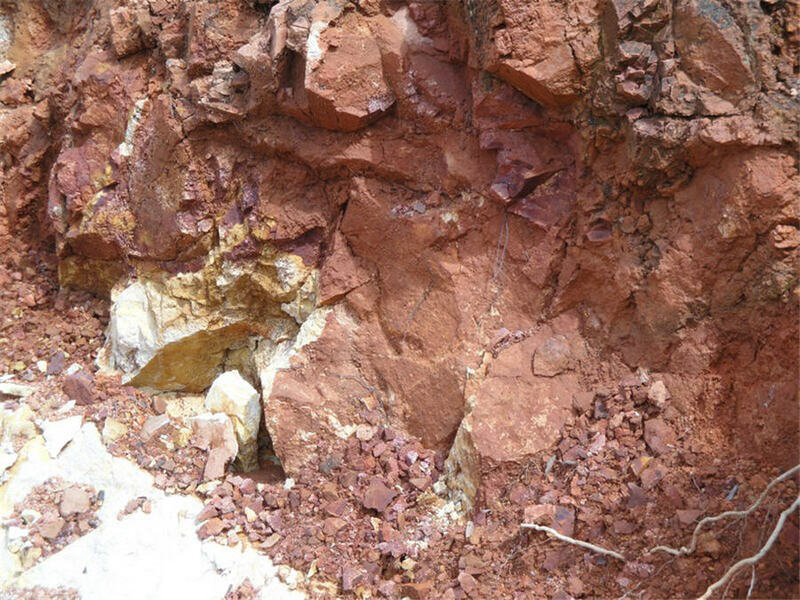 The Tepal gold project, image from Valoro Resources. Vancouver-based juniors Defiance Silver Corp. (TSXV: DEF) and ValOro Resources Inc. (TSXV: VRO) stocks soared today, following yesterday’s friendly merger announcement. The merger will be completed effective 11:59 pm on Monday, Dec. 31, 2018 and will create an advanced portfolio of Mexico-based silver and gold projects, the companies said in a joint release. The combined company will continue under the name Defiance Silver Corp. and trading symbol DEF. It will have 120m common shares outstanding, of which shareholders of Defiance will own 86.07% and the former shareholders of ValOro will own approximately 13.92%. "We are pleased to complete the merger with ValOro and look forward with a shared common vision to unlock further exploration potential at the San Acacio silver project and Tepal gold project,” Defiance President and CEO Peter Hawley said in the media statement. The ValOro Shares are expected to be de-listed from the TSX Venture Exchange after the close of trading on Dec. 31, 2018. At market close on Friday, Defiance Silver’s stock had jumped 25% and ValOro Resources’ stock was up 33%.